"The server market continues to be deeply impacted by the shift to the 3rd Platform and the affect of mobile, cloud, social and big data analytic technologies." Vendor revenue in the worldwide server market increased 4.8 per cent year-over-year to $12.7 billion in the third quarter of 2014 (3Q14), lead chiefly by HP who holds the no.1 market position. 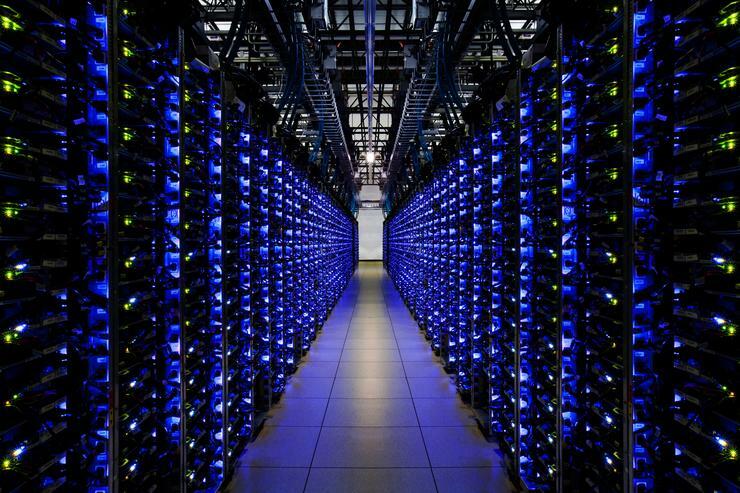 According to the International Data Corporation (IDC) Worldwide Quarterly Server Tracker, this is the second consecutive quarter that the server market has experienced a year-over-year improvement in worldwide revenue. So much so that server unit shipments improved 5.7% year over year in 3Q14 to 2.38 million units as investments in hyperscale datacenter capacity expansion continue to aggressively reshape the core server market. Additionally, IDC continues to see signs of a server refresh cycle, which we expect will continue to lift the market into 2015. On a year-over-year basis, volume systems experienced 8.8% revenue growth, representing the sixth consecutive quarter that volume system demand increased year over year. Midrange systems also experienced growth of 18.4% year over year as technology refresh cycles began to positively impact the segment, while high-end enterprise systems experienced a year-over-year revenue decline of -23.2% primarily because of difficult year-over-year comparisons and product cyclicality issues. "The server market continues to be deeply impacted by the shift to the 3rd Platform and the affect of mobile, cloud, social and big data analytic technologies," says Matt Eastwood, Group Vice President and General Manager, Enterprise Platforms, IDC. "IDC has seen increasing market influence from Greater China, hyperscale datacenters, ODMs and native Chinese OEMs, all of which grew sharply in the third quarter. 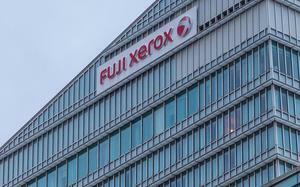 "We also saw the continuation of a cyclical enterprise refresh cycle, which IDC expects will continue well into 2015. "This refresh will be further accelerated by Microsoft's announcement that it is ending support for Windows Server 2003, coupled with Intel's recent release of its Grantley Xeon EP." 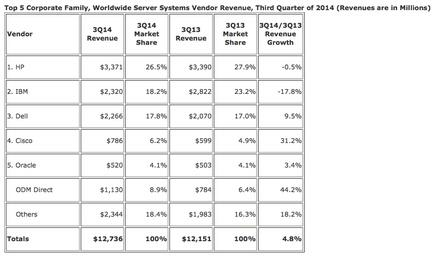 HP held the no.1 position in the worldwide server market with 26.5% vendor revenue share for 3Q14. Reports show that HP's -0.5% revenue decline included improving demand for x86-based ProLiant servers and continued weakness in Itanium-based Integrity server revenue. 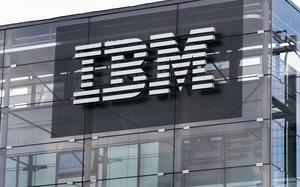 Meanwhile IBM held the number 2 spot with 18.2% share for the quarter as vendor revenue decreased -17.8% compared to 3Q13. Demand for all three IBM server brands – x, Power and z – declined sharply year over year, in advance of October's divestiture of their x86 server business to Lenovo, coupled with significant technology refresh cycles, which are impacting both Power systems and mainframes. Dell maintained the third position with 17.8% vendor revenue market share in 3Q14 as its revenue increased 9.5% compared to 3Q13, focusing on data centre transformation solutions that leverage deeper partnerships with leading ISVs. Cisco and Oracle ended the quarter with the number 4 and 5 market positions with 6.2% and 4.1% vendor revenue share, respectively. Cisco's 3Q14 vendor revenue increased 31.2% compared to 3Q13, gaining 1.3 points of market share while Oracle's vendor revenue was up 3.4% year over year in 3Q14.